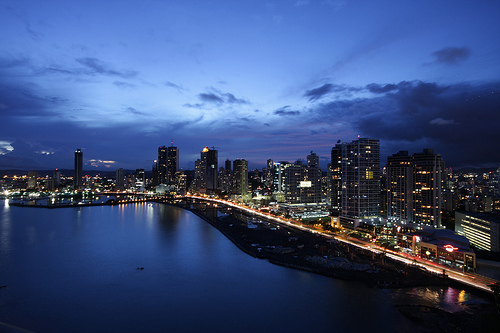 Panama City is the capital and largest city of the country, with a population of about 800,000, and a greater metro area of 1.2 million. It is the political and administrative center of Panama, and it is geographically situated at the Pacific entrance to the Panama Canal. Panama is also an important economic center in Central America, being a major banking and commerce center which interacts internationally. The city proper has 23 boroughs. For the past few years, Panama City has been rated as one of the top five places to retire, partially because of the low cost of living. The city is a mix of new and old, as there is a high-rise district with big apartments and business buildings, as well as a Historic District. One drawback of Panama City is poor urban planning, as several of its neighborhoods have been developed beyond their initial capacity. Nevertheless, it is a developed city with a modern infrastructure, including internet, sewage, electricity and cable TV. Apart from business, the city does have some culture, including museums, churches and theaters. 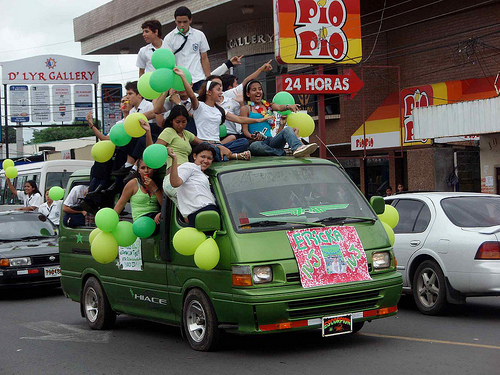 Arraijan is a small city within greater Panama City, close to the Pacific Ocean. About 60,000 people currently live there. This area has the former Howard Air Force Base, which is currently being turned into housing and business communities. It is free of most tourist activity but full of cheap rent and mortgages with many modern day amenities, like internet and cable. David is located in the Western part of Panama, and is a small city with a population around 124,000. It is the capital of its province, Chiriqui, and is situated in a coastal plain that is surrounded by mountains. David is considered to be relatively affluent, as residents have many basic living requirements and then some luxuries. Its economy is based on the city being a hub for commercial activities that occur in the greater region, like agriculture and cattle farming. 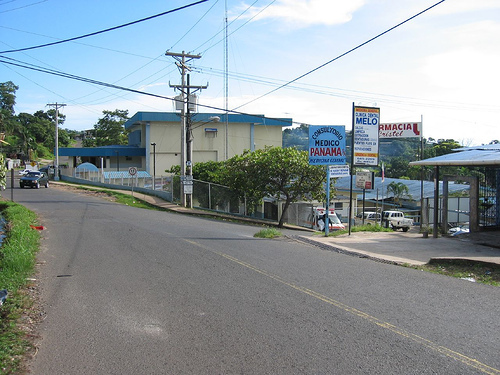 There are also several banks located in David, and it controls imports and exports with neighboring Costa Rica. Many visitors come to David to enjoy its nightlife. Most of the city is planned on a grid, with numbered streets, but these tend to fade away towards the outskirts of town.